Compliance and safety are our top priorities. 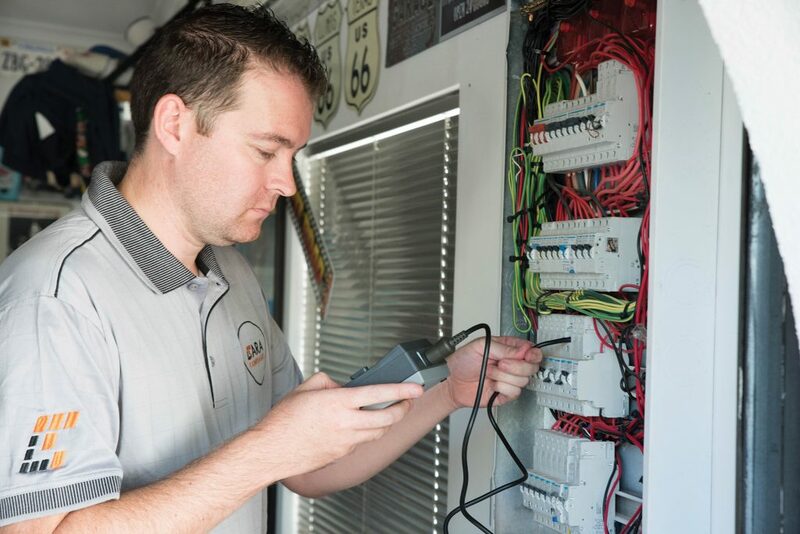 Our expert technicians will inspect, test and service your safety devices, ensuring that they meet legislative safety standards. This will not only keep your tenants safe; it will protect you from fines, liability for accidents, and the rejection of insurance claims. 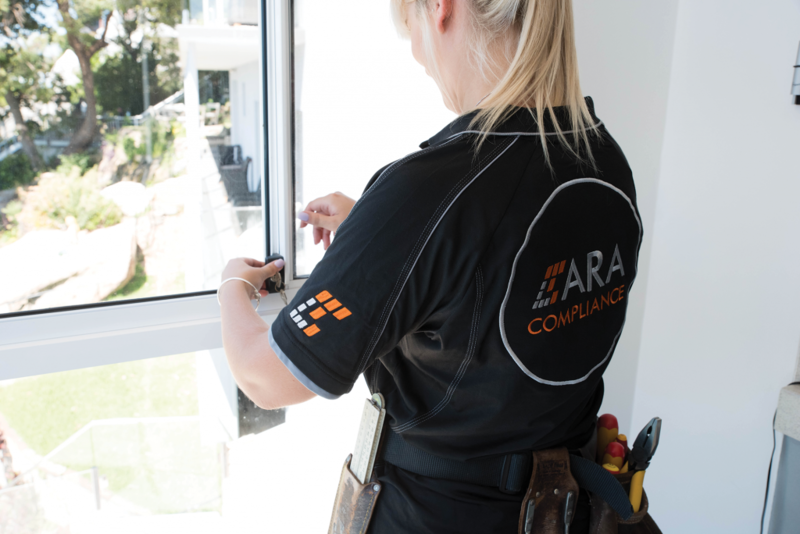 To ensure compliancy and prevent accidental injury or death, ARA Compliance offers a comprehensive on-site inspection service. Installation, inspection, and testing of smoke alarms to meet Australian Standard. 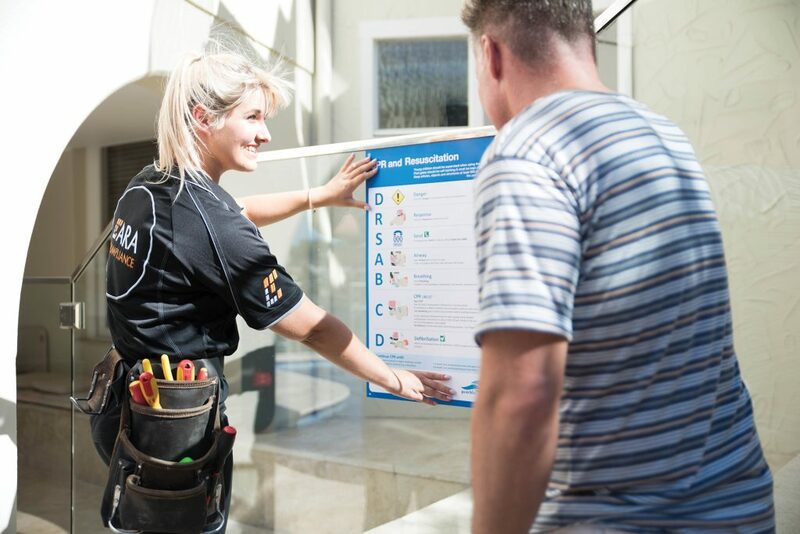 We also provide a certificate of compliance upon completion of inspection. Inspection of pool fence or barrier to meet legislative standards. Provide a report with a detailed breakdown of the non-compliant sections, including the further steps needed to comply. Often overlooked by owners, blind and window cords constitute a very real threat to small children.